Savvy travelers know to leave a little room in their suitcase when packing for a trip out of town. Why? Because shopping and travel go together like frosting on a cake! Visiting a new city can provide a fresh perspective on culture and style, all you have to do is look around and get inspired! Best of all? Your new fashion finds will always remind you of that particular place in the world. There’s truly nothing like the feeling of travel nostalgia! So what’s the shopping scene like here in Newark? You’re in luck! Not only is Newark the home to some seriously stylish people, but its proximity to New York City makes the shopping second to none. Our city features both an enticing urban shopping district and one of the nation’s largest outlet malls just minutes from the airport. It’s truly the best of both worlds! What’s more, clothing purchases made in New Jersey are tax-free. So go ahead and splurge, there’s a little more room in your budget for that one-of-a-kind find (we won’t tell anyone). Now ladies and gentlemen, are you ready to score some fab souvenirs, haute style and amazing discount buys? Grab your credit card, fellow cash mobbers, and let’s get shopping! Off the Hanger/ANĒ, 12 Linden St. - This well-appointed boutique offers the latest in luxe clothing and footwear for both men and women. With an eye for trends and affordable accessories, Off the Hanger even boasts an interiors department with bespoke and one-of-a-kind furniture designs for every room in your home. Score! Closet Savvy Consignment, 37 Maiden Ln. 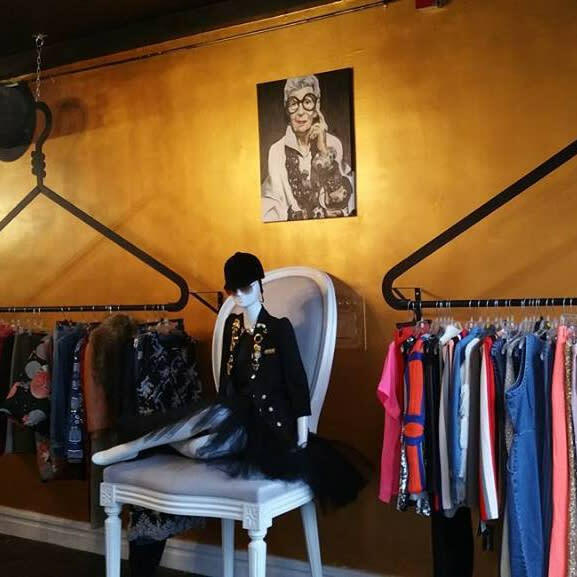 - Like stepping into your very own walk-in closet, Closet Savvy is a hidden gem tucked away in Teacher’s Village. 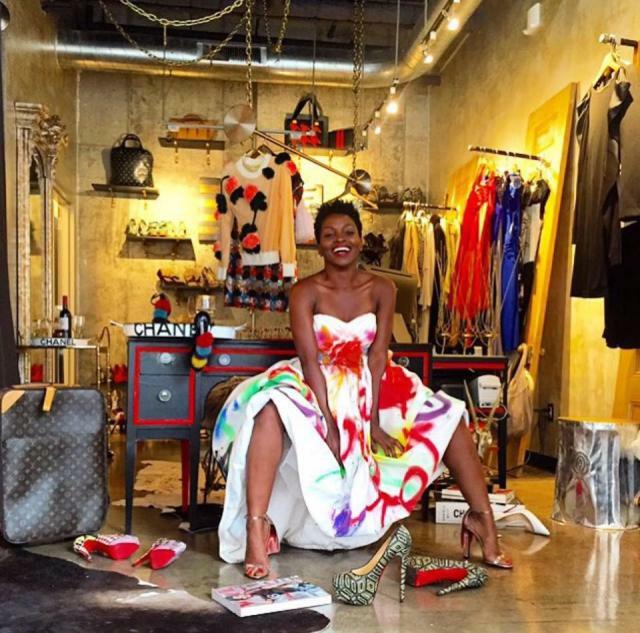 This boutique specializes in previously-loved vintage pieces and haute custom jean shorts. Take a seat in the fabulous indoor swing and take a pic for Instagram! MH302 Marco Hall Boutique, 29 Halsey St. - Fashion designer to the stars, Marco Hall, creates his amazing couture out of this Halsey Street staple. Head there to scan the red carpet-worthy pieces that dot the racks, or get fit and draped for your very own Marco Hall design. Say hello to Kenya, Marco’s sweet pup that never leaves his side! Ancient African Formula, 109 Halsey St. - Enter this space on Halsey and you’ll be greeted first by the smell of shea butter and then a smiling face! It’s stocked with authentic African clothing, jewelry, and home goods, but the shea butter products are truly dreamy. Wonderful prices and culture-laden pieces make this store a must-visit. The Mills at Jersey Gardens, 651 Kapkowski Rd, Elizabeth - More of a mall shopper? Head to New Jersey&apos;s largest outlet mall, Jersey Gardens, which boasts over 200 stores under one roof! The mall is a shopper&apos;s paradise and a great day-trip away from the hustle and bustle of downtown Newark. Dr. Jays, 138 Market St. - This urban institution offers the latest in streetwear and hip-hop style. Racks of on-trend jeans, sneakers, boots, and hoodies make this the perfect stopping point for your kids and teens. You can’t beat these prices! 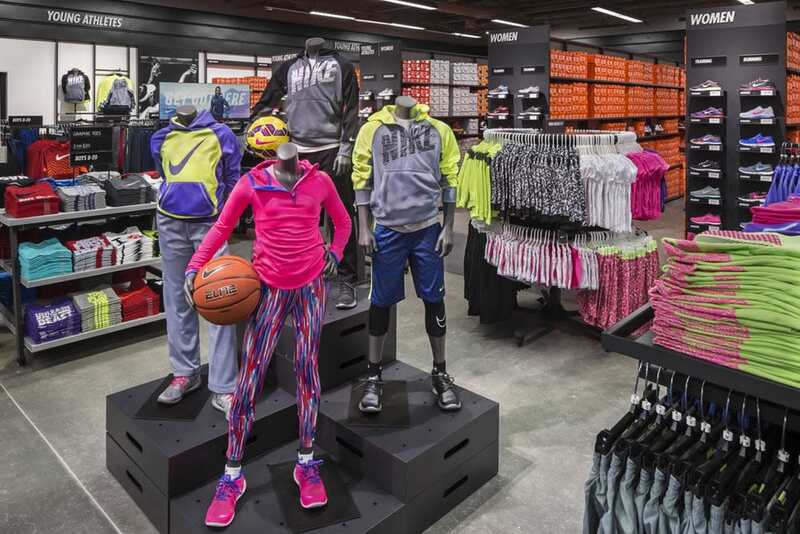 Nike Factory Store, 697 Broad St. - Great selection and great service. That’s what you’ll find at this downtown Newark Nike store. The perfect spot to grab workout apparel, athleisure and running shoes, the quality clearance selection along the wall offers amazing deals. Bonus: they offer military discounts! Underground Skate Shop, 145 Halsey St. - Skate culture is alive in Newark! Underground Skate Shop has a fresh sneaker, hat and hoodie selection and carries all the major brands in skateboarding. 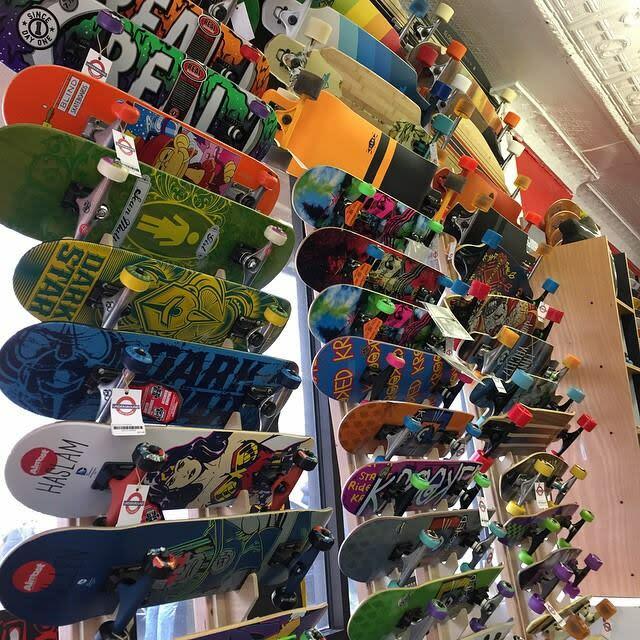 With over 200 decks in stock at all times, stop here to peruse their endless supply of trucks and wheels.